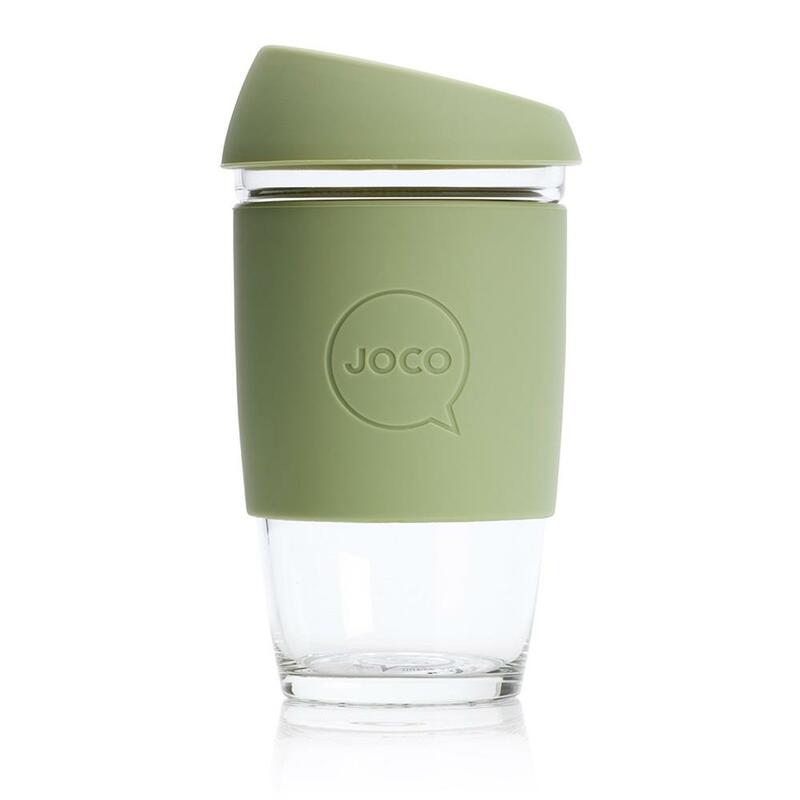 Made from strong borosilicate glass, JOCO cup is a superbly stylish, sturdy and the smart solution to enjoying your everyday cuppa, without beating up on your taste buds or destroying Mother Nature. 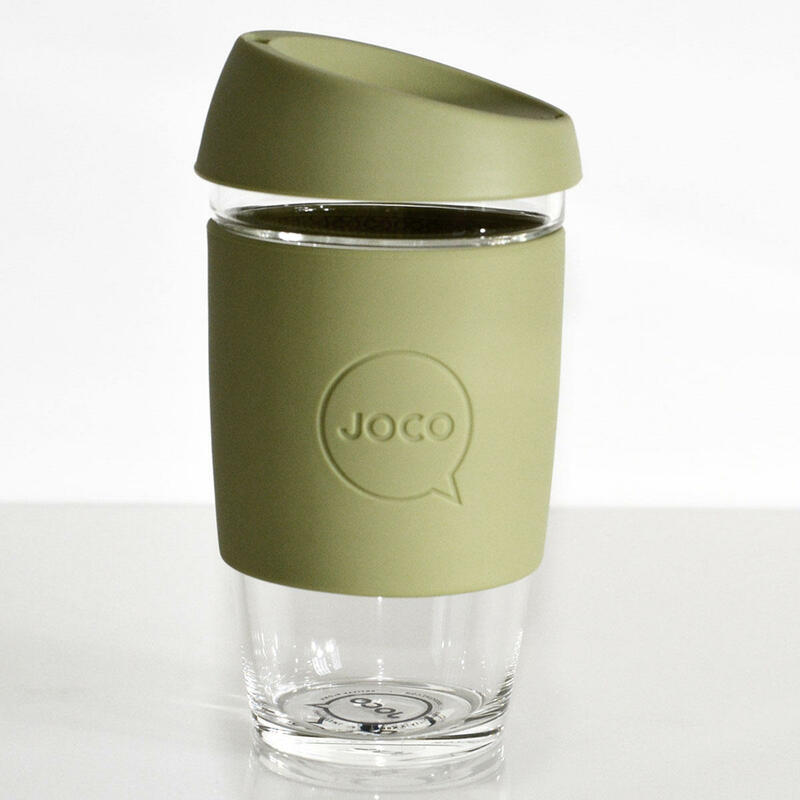 JOCO cup's lid has been ergonomically engineered, the result is a sleek design with unique functionality. 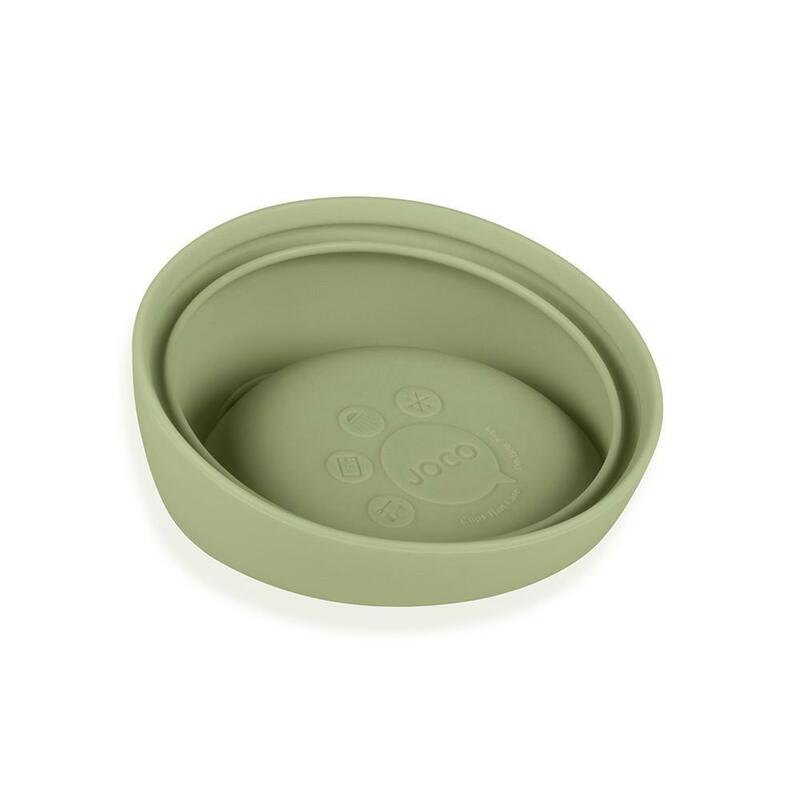 The Splash Safe lid ensures that you won't have to worry about wearing your morning coffee. 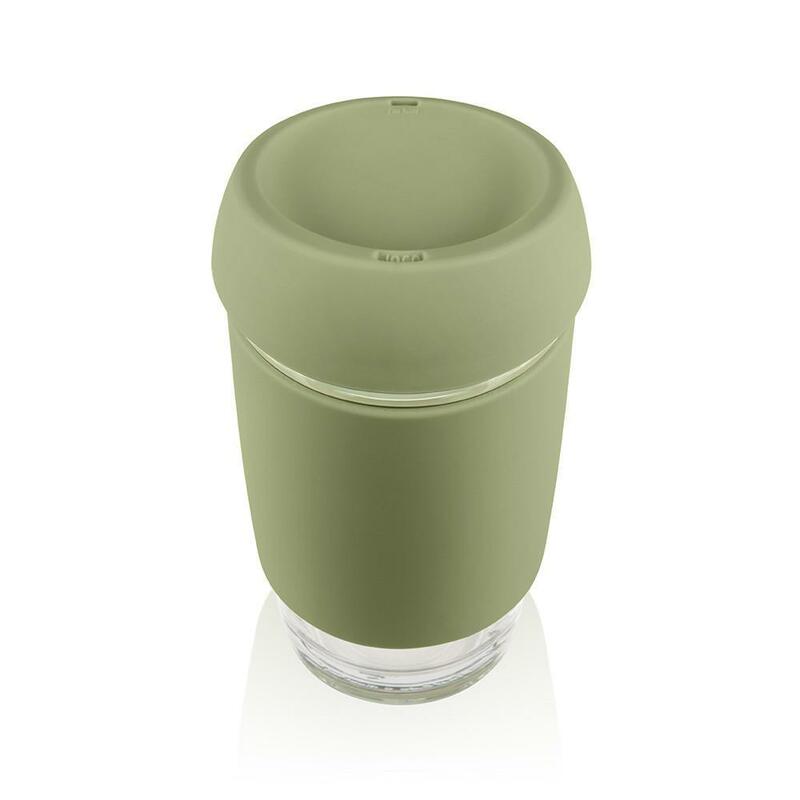 Furthermore, the lid has been designed extra high so when drinking while walking or driving, your eyes stay horizontal. 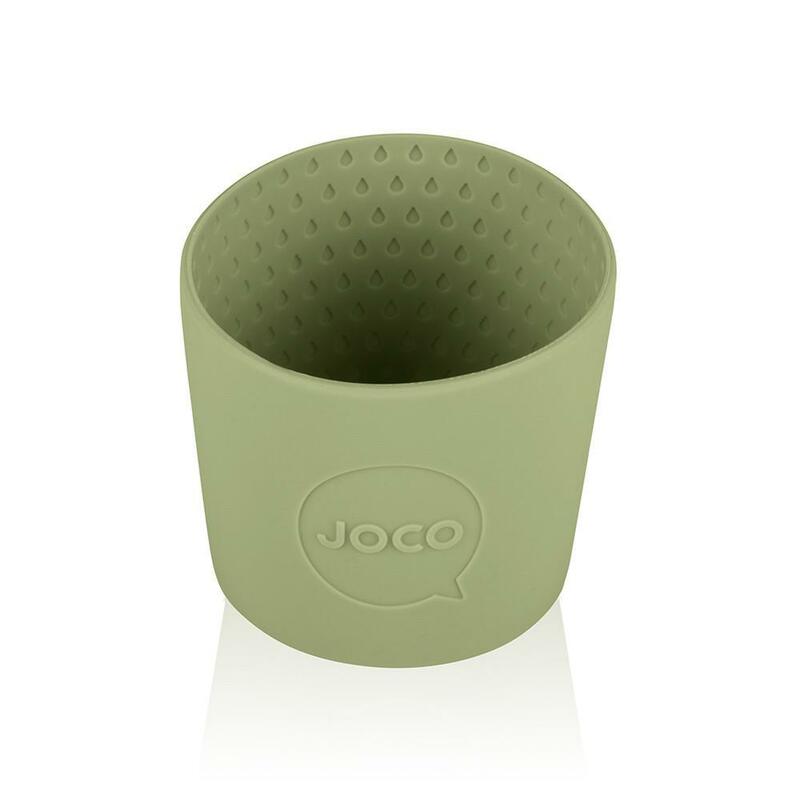 They call this the 'nose dome'. 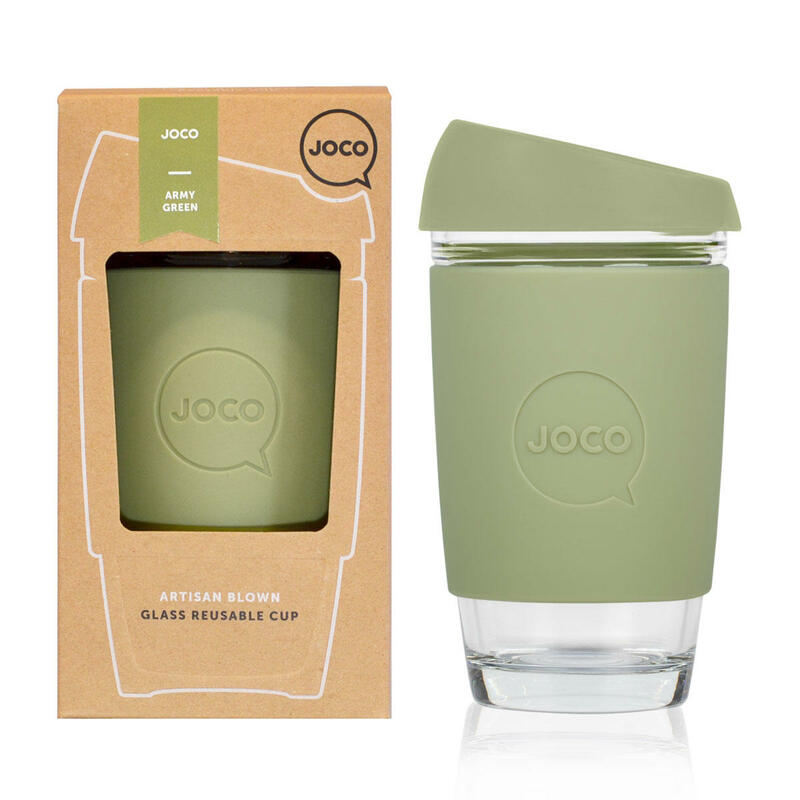 Look great while enjoying your favourite beverage, hot or cold, on the move or in the office. 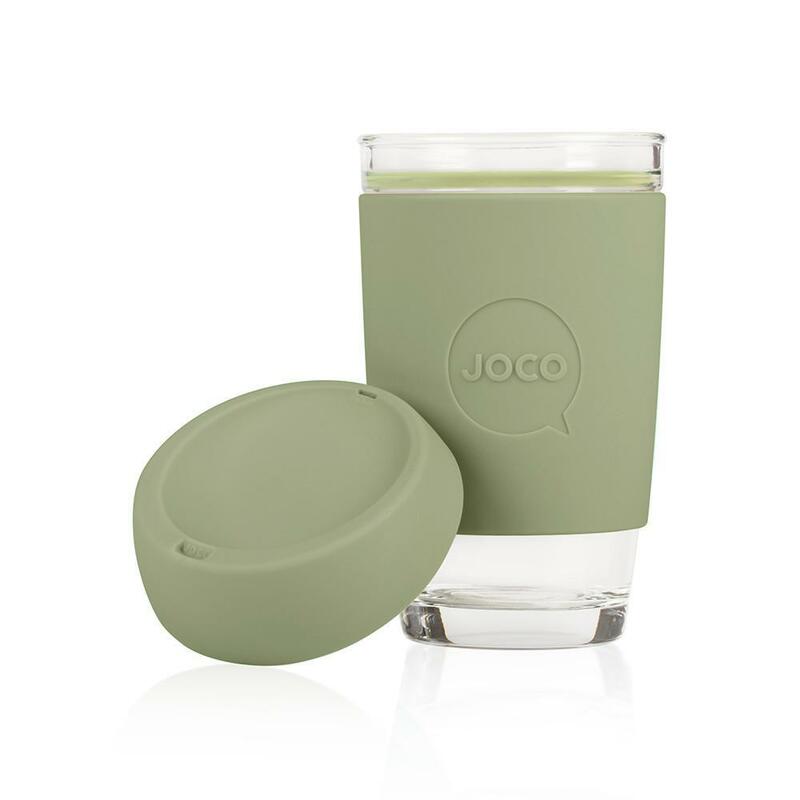 They are The Cups That Care.